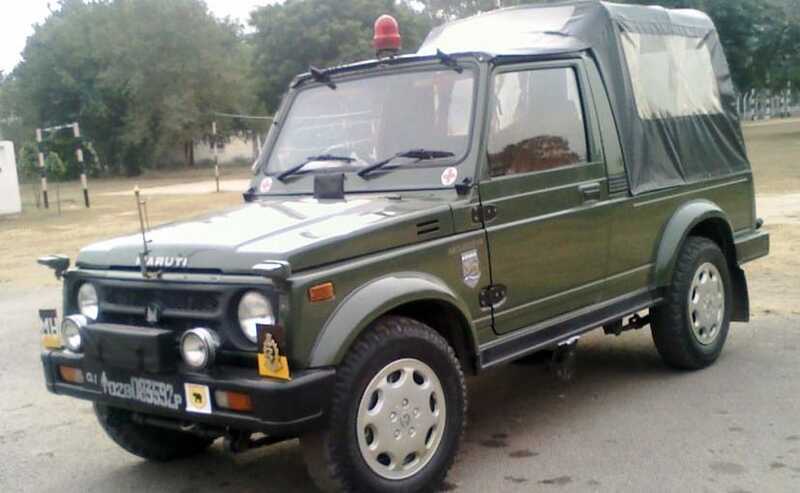 Maruti Suzuki Gypsy is one vehicle that has become synonymous with Army jeep. Now, after proving its mettle for decades, the Gypsy is going to be replaced by Tata Safari Storme as the official Military Vehicle. A couple of years back, Indian Army floated tenders for vehicles with 800kg payload capacity to replace around 30,000 Maruti Gypsy. 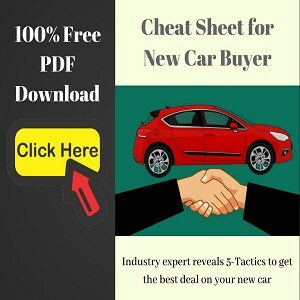 Several car manufacturers were also notified about the requirements and many manufacturers did put forward their proposals. 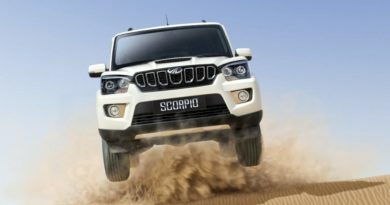 However, by 2013 the competition just got down to the Mahinda Scorpio and Tata Safari. 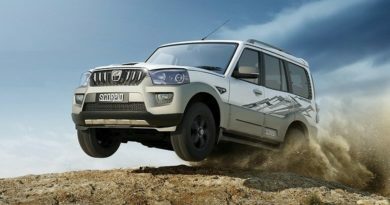 Getting into the army is no easy task, both Mahindra Scorpio and Tata Safari Storme had to undergo tough trials and field tests in the most adverse weather conditions. 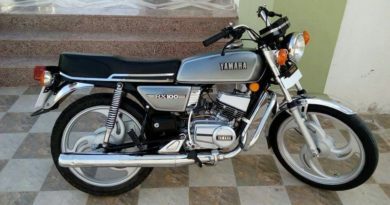 The Army-spec vehicles were modified according to the defence requirements. This included convoy lamps, blacked out lights, Jerry can mounts, specially positioned hooks, and storage for ammunitions. The Indian military has awarded the first order of 3,200 units to Tata. This comes out as the second important deal that Tata has bagged from Indian Army this year, the first one being the Rs 1,300 crore deal for high-mobility trucks. 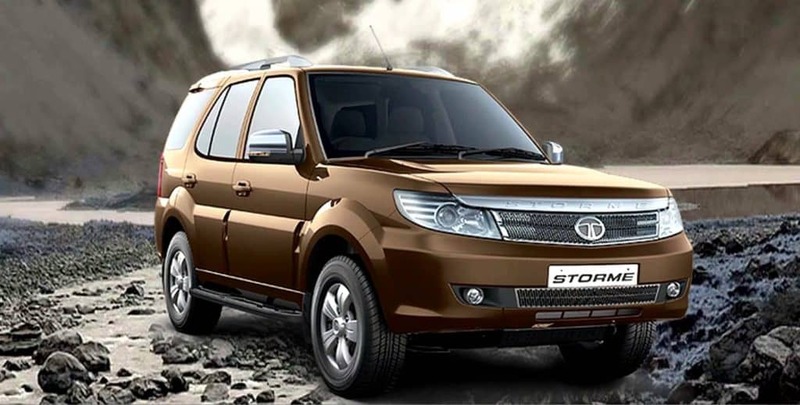 We have not received any official statement from the Army about this deal, therefore, it’s difficult to comment why the Tata Safari Strome was chosen over the Mahindra Scorpio. However, Economic Times reports that Tata managed to offer a better deal to Indian Army. Let us know what do you think about this? 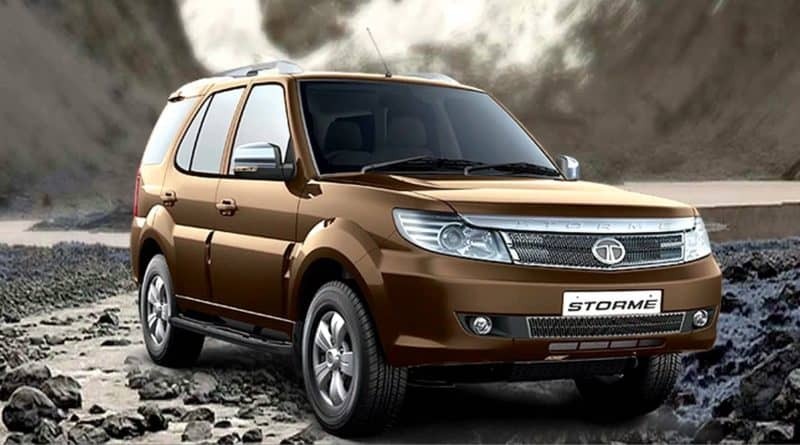 Is Tata Safari Storme a good choice for Military operations?